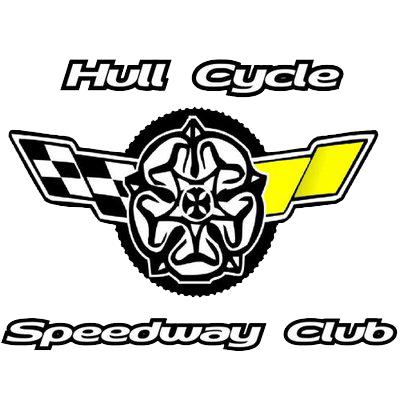 A list of awards for Hull Cycle Speedway and our riders. Hull’s away match against Edinburgh scheduled for the 8th April 2018 has been postponed due to a waterlogged track. The match will now be held on the 22nd April 2018.